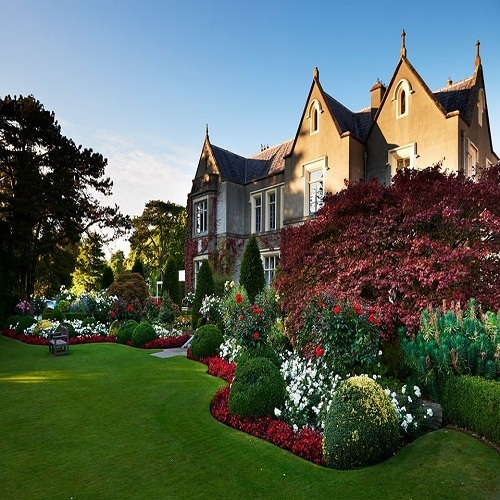 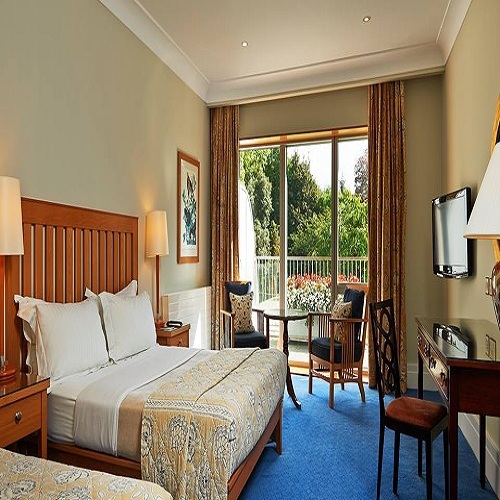 The 4* Ballymascanlon House Hotel has been owned and managed by the Quinn Family for over 60 years. Located mid-way between Dublin and Belfast, close to Carlingford Lough and the stunning Mountains of Mourne. 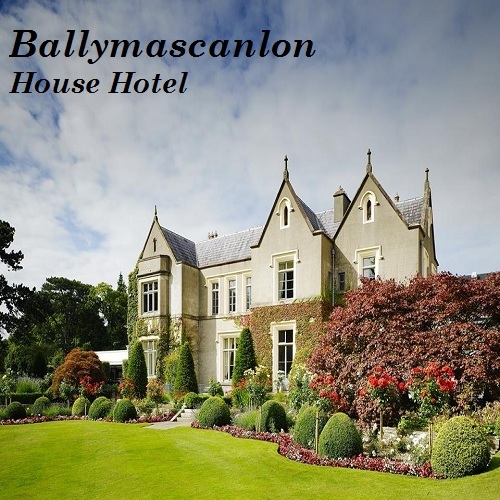 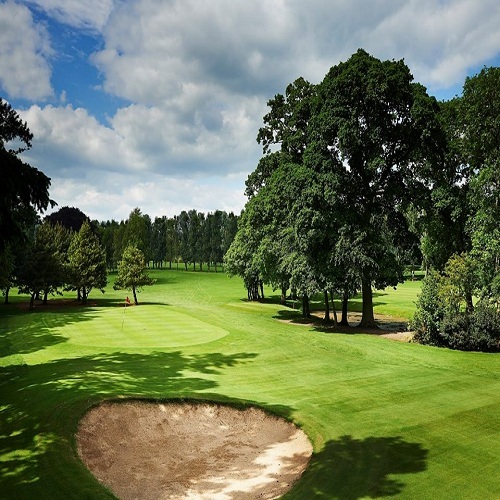 With 90 luxurious bedrooms, 18 Hole Parkland Golf Course, superb Heath Club and conference & meeting facilities, Ballymascanlon will appeal to golfers, incentives, groups and individuals.